When Scheherazade Chocolates is bought out by an off-world consortium, Deanna’s livelihood and that of her employees’ are jeopardized. When the consortium sends JD Ryan to assess the situation Deanna is sure things can’t get any worse…until they do. What no one knows is JD’s secret. He’s a demon and not just any kind of demon. He’s a pleasure demon. Now, Deanna has to come to terms with loss, second chances and pleasure demons. 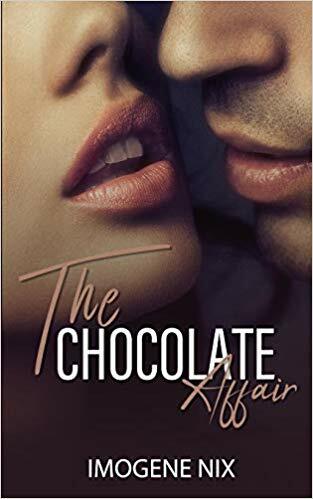 Thanks to Imogene Nix, we have five ebook copies of The Chocolate Affair up for grabs! Enter here and check our Facebook pinned post for extra entries.